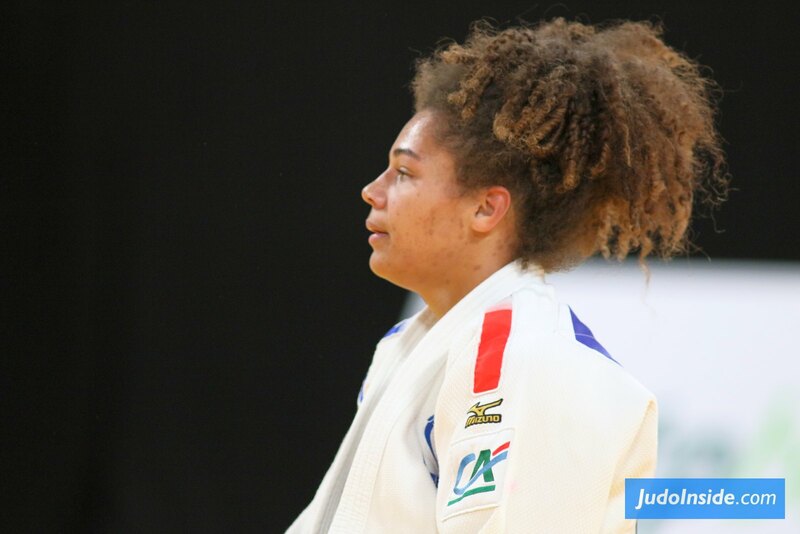 French judoka Melissa Heleine won the French Junior title in 2014 and took bronze at the National championships in 2015. 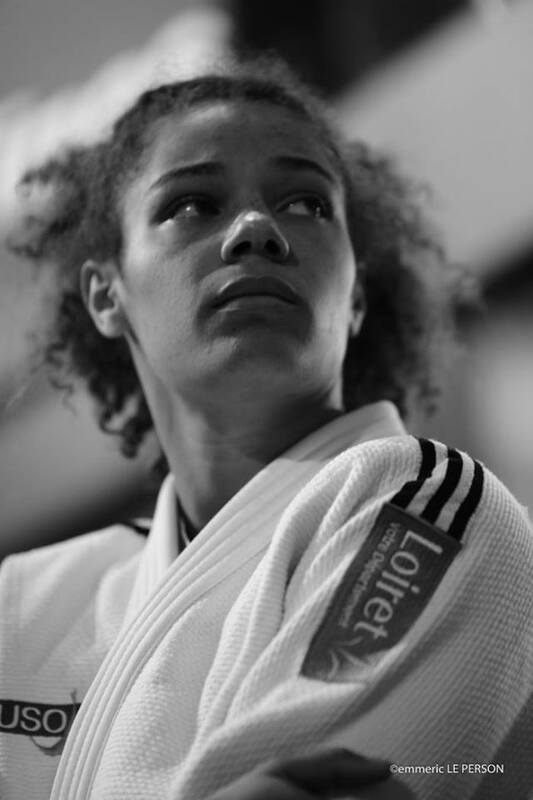 She took bronze at the World Championships for Juniors in 2014 and silver with the team. 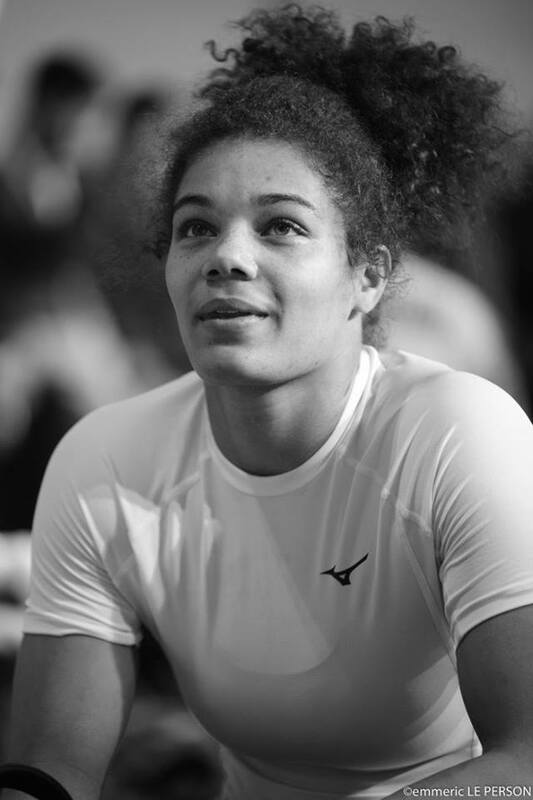 Heleine took bronze at the European U21 Championships in 2014 and bronze with the senior team in 2016. 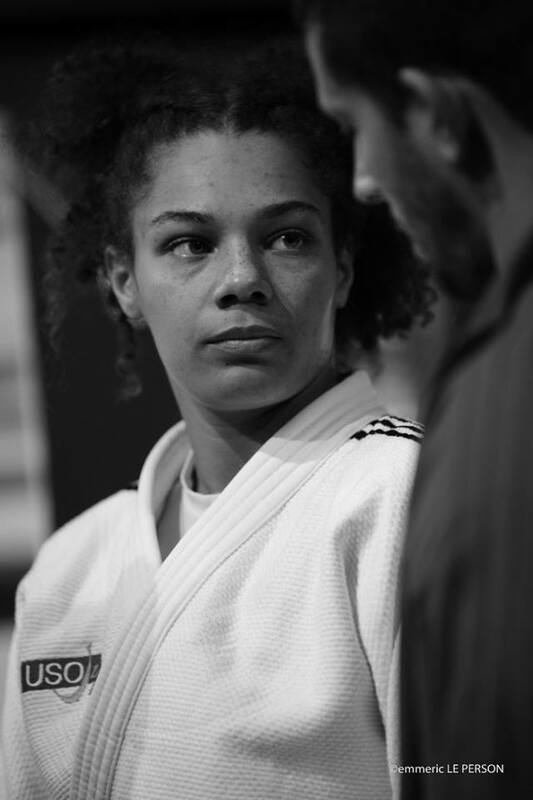 In 2014 she won the European Cup for Juniors in Lignano. 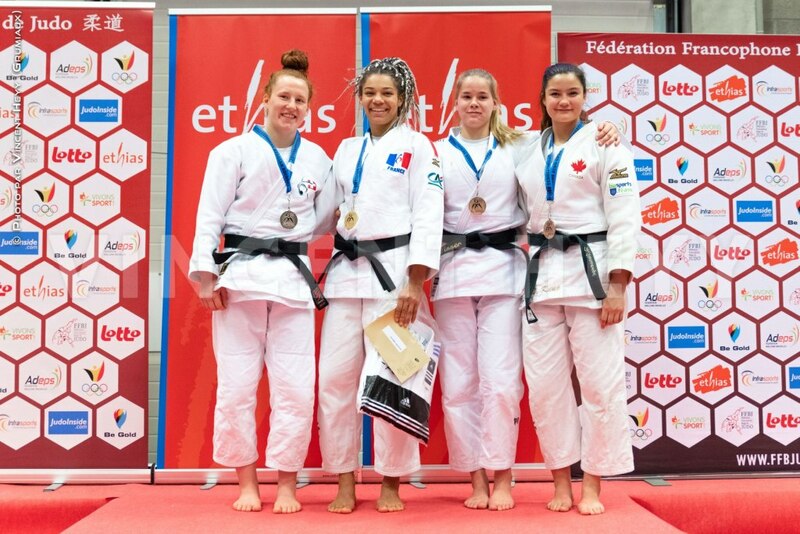 In 2018 she took a bronze medal at the European Open in Rome. 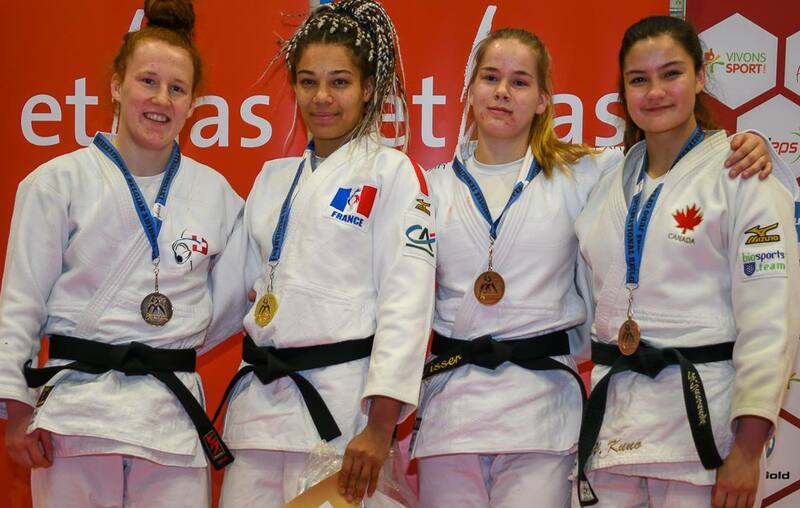 She won the European Cup for seniors in Celje in 2018.